House. . HD Wallpaper and background images in the Desperate Housewives - I segreti di Wisteria Lane club tagged: desperate housewives. 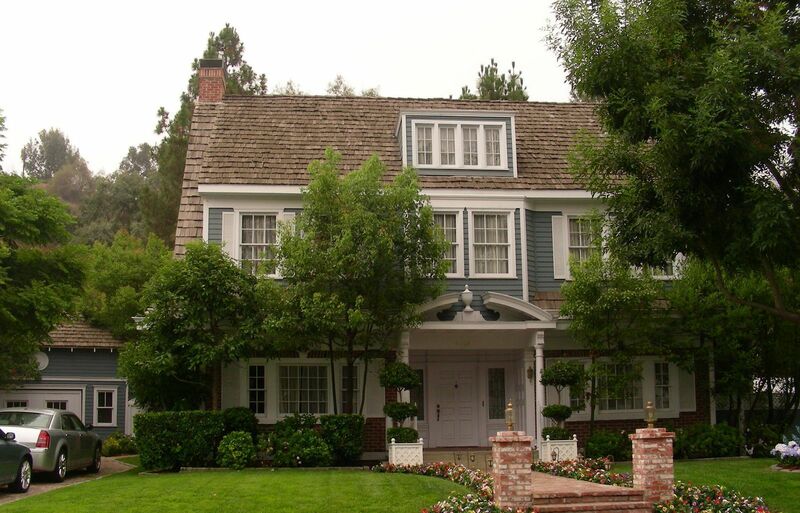 This Desperate Housewives - I segreti di Wisteria Lane photo contains bungalow, chalet, cottage, villa, and tetto a padiglione. There might also be ranch and ranch house. 8x13 "Is This What te Call Love?"